It is generally considered that losing a spouse or life partner is likely to have a far greater impact than any other kind of loss. However, loss of other significant relationships like parent or child can have just as great an impact if not a greater one. It really depends on the nature and strength of relationship. The impact of the loss can be made greater if there is unfinished business with the deceased. Perhaps there were things that are unresolved or unsaid. A conversation unfinished or not had, a walk in the park that never was, a movie not enjoyed, and so on. 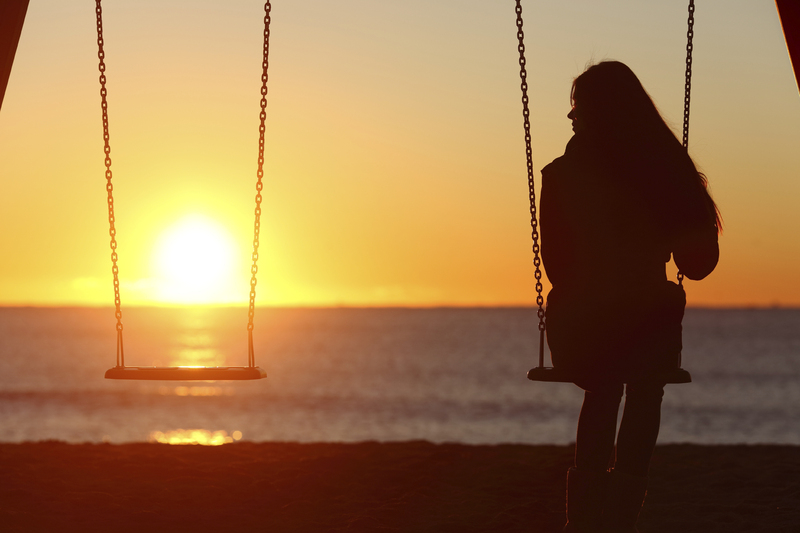 How can you cope with bereavement? You might experience a range of different emotions - sadness, loneliness, anger, frustration, disbelief, fear, self-doubt, etc. You might even experience all of these emotions at once. You might feel fine one minute and down the other. There is no right or wrong way to cope. It is just the way you will. It will generally vary from person to person, week to week, day to day and hour to hour. With the passage of time you will want to accept the reality of the loss, work through your pain and grief and adjust to your new way of being without the deceased. This will take time and it will not be straightforward. Grief affects us all differently. You might take a year, two, three or more to come to terms with your loss. You might find that your desire to adjust and move on is constantly being challenged by the intensity of the grief you are experiencing. If you find it hard to get out of bed and your grief is affecting your health and/or the health of those around you, then it may be that you are not coping well. It may be time to seek help. In the short-term, I would look to create some coping strategies with you. If you already have some then we strengthen then or create alternative one. This would allow to normalise your feelings and return to the normality of your life in as much as is possible. We then look at your struggles and what the grief and loss might represent for you. By processing your grief and normalising your feelings, I will look to help you to come to terms with your loss. The time required for each person to process their grief is different and is dependent on various factors as already mentioned. Some change becomes evident in the first few sessions. As the emotions are processed, a new understanding begins to emerge. One that allows you to reframe the emotional context. This helps in completing the bereavement process and allows you to move on in life.